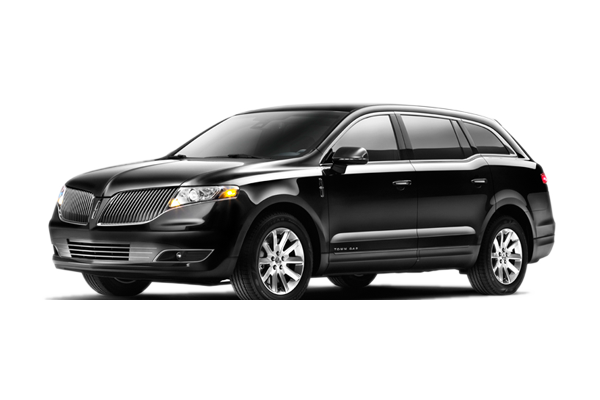 Translogic Executive | Get there in style. 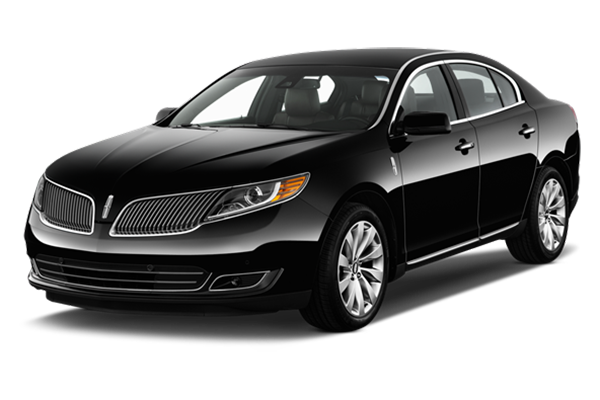 Please call us at 866-959-3226 to reserve a ride or for any other company information. Or, you may fill out the simple reservation request form here and a representative will get back to you asap. 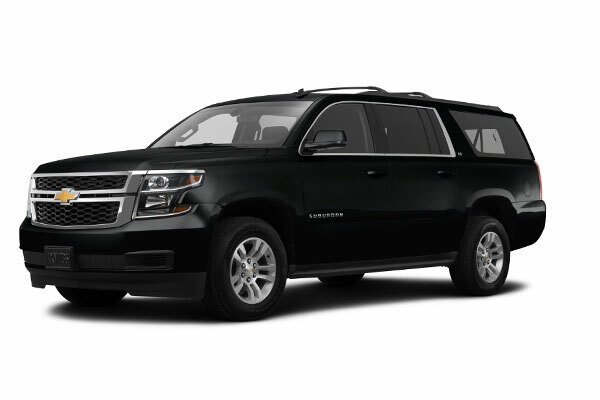 We need a specific vehicle for our event, do you have additional vehicles other than the ones listed on your website? Yes! 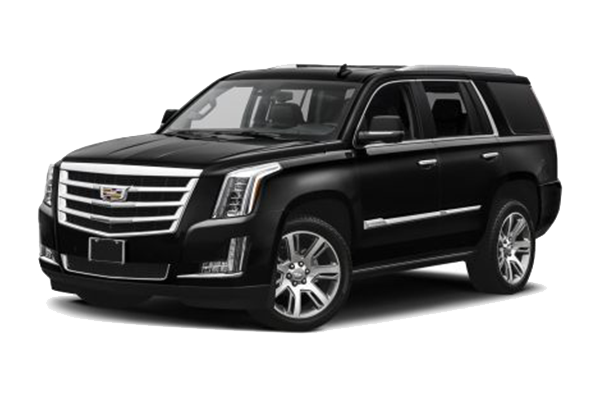 We are part of a large network of executive transportation providers and we have access to all types of vehicles. Do you provide a single drop off service? Single drop off rides are handled on a case by case basis. Please call to inquire. 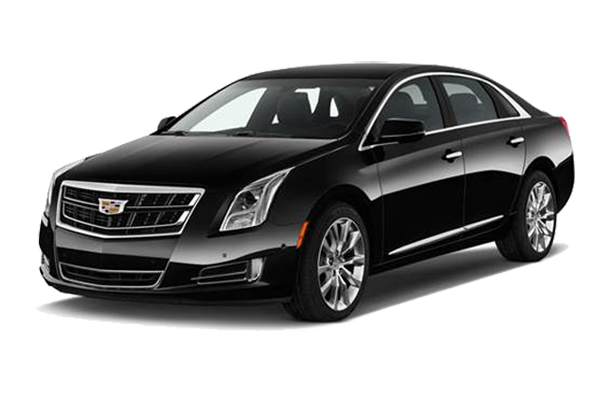 We typically accept round trip transfers, or a minimum of 2 hours of service. Do you have a cancellation timeline? If you need to cancel, we request that you call us at least 48 hours prior to your trip. No cancellation fees will be assessed if we can rebook a trip for the reserved time. How do we reserve a vehicle? 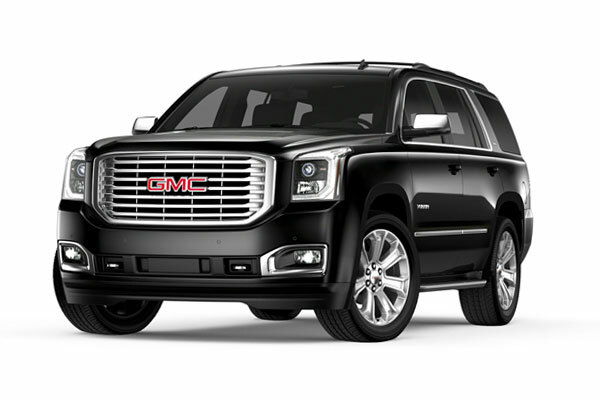 You can reserve a vehicle by calling us at 866-959-3226. Do you welcome corporate accounts? Absolutely! Please call Ray Gavino at 866-959-3226 to discuss options and to set up your account.